Exciting news! We are now hiring for tech companies in Montreal. We asked Ashley Bilodeau — a big time marketer — who lives and works in Montreal, why opportunities in this city are worth your consideration. The Gaisce Group: What is your background (work, education, interests)? 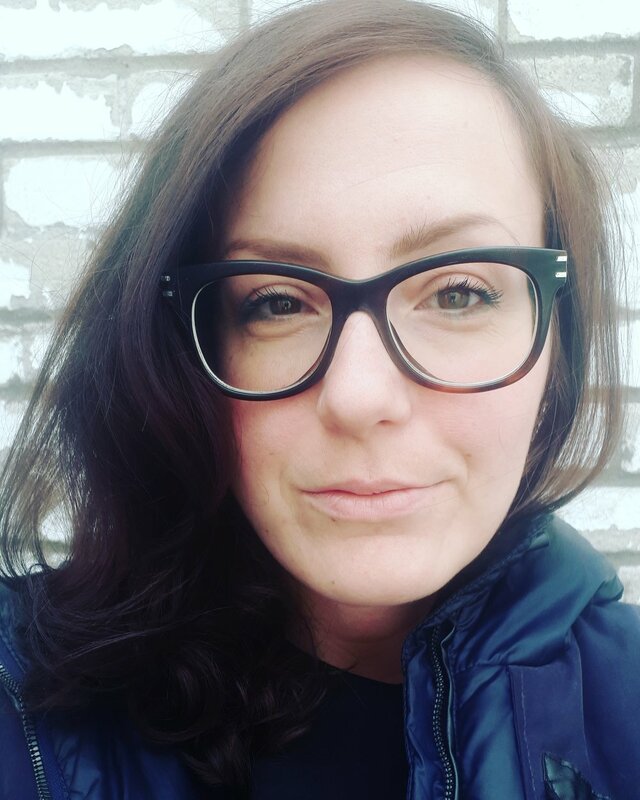 Ashley Bilodeau: I’ve worked for over 10 years in fashion, touching everything from designing, tailoring, wholesale distribution, writing, managing sales reps. I decided to use everything I had learned within the bustling fashion industry to the tech field. I've stayed within Sales & Marketing all the while maintaining a creative edge. TGG: How are you involved in the tech scene in Montreal? How did you start? AB: I started at a little event photography app called PhotoEventPlus/ PhotoStockPlus.com doing sales and marketing. Then moved on to Prodmode which is an amazing ERP system dedicated to making fashion companies use tech properly and efficiently. Montreal is teaming with incredible nerds ready to make cool things and put in the work. It's easy to make friends and connection in this community. TGG: What is your biggest professional accomplishment? AB: Working at Prodmode as V.P. Helping the President Charlie Dawes launch an easy to use, slick and modern ERP system with today's user in mind. I had lived the pains of using old legacy ERP systems in fashion. They never worked right and were always very outdated. We brought to market a new system that could be easily implemented and really drive up the bottom line. TGG: What are the best tech companies in Montreal to work for, in your opinion? AB: Sid Lee seems to be really interesting. Everyone I have ever met from SidLee is intelligent, creative and given the room to express those two qualities. SalesForce and Lightspeed are major players in Montreal and are growing their teams at an incredible rate. Shopify seems to also encourage their employees to branch out and think outside the box. TGG: What are the most interesting tech products/services in Montreal? AB: People getting involved in important missions. My friend Michael Lenczner works to popularize awareness of the risks and opportunities of increasing access to government administrative data about Canadians & Canadian residents with the goal of having a more informed policy discussion about it. It's not a well-known topic and it's challenging to make sure that the pros and cons are well understood by folks unfamiliar with the topic. TGG: What is hot in tech there? AB: Food ordering apps seem to be everywhere. Being in Montreal, not much goes on in the winter months. It is spring now and you see the Foodora bikers all around braving the still frosty weather. The battle to win food delivery is real. What are your favorite places in Montreal (food, walks, fun, anything)? AB: I live in East Plateau which is a beautiful little neighborhood filled with French expats. We have an amazing array of food shops and parks. I love my neighborhood. TGG: Why is Montreal a cool place to live? AB: Montreal is one of the most beautiful, fun, creative cities in North America. You literally have everything. It is somewhat affordable, has wonderful festivals, concerts, events all summer long. A word to the wise, make sure you enjoy winter because Montreal is intense in the winter. TGG: How does one get involved in startup and tech scene in Montreal? What advise would you give them? TGG: What did you want to be when you grew up? AB: My family and friends. People who stand up for others and what is right. People making it even though their chances were next to slim.